“H2 POINT O” part one. 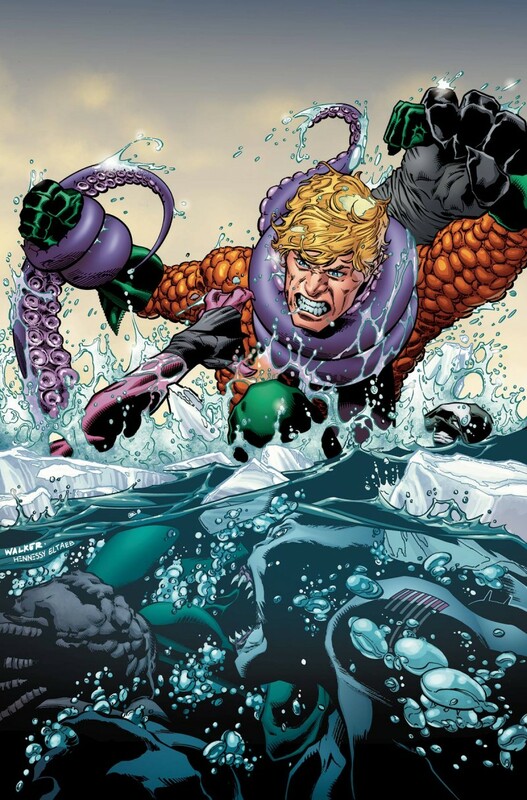 A new storyline begins when Aquaman must forge a tense alliance with the very people who- once tried to assassinate him: the super-military team called the Aquamarines! They need his expertise when an Antarctic research base goes offline with blood in the water.